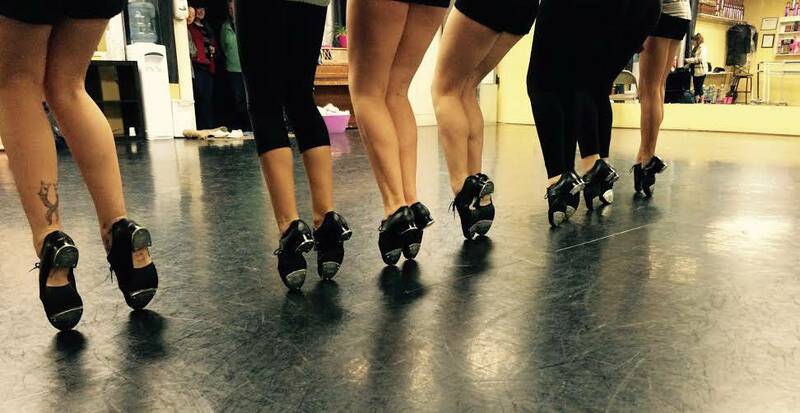 HeartBeat Dance Academy was established in 2002. 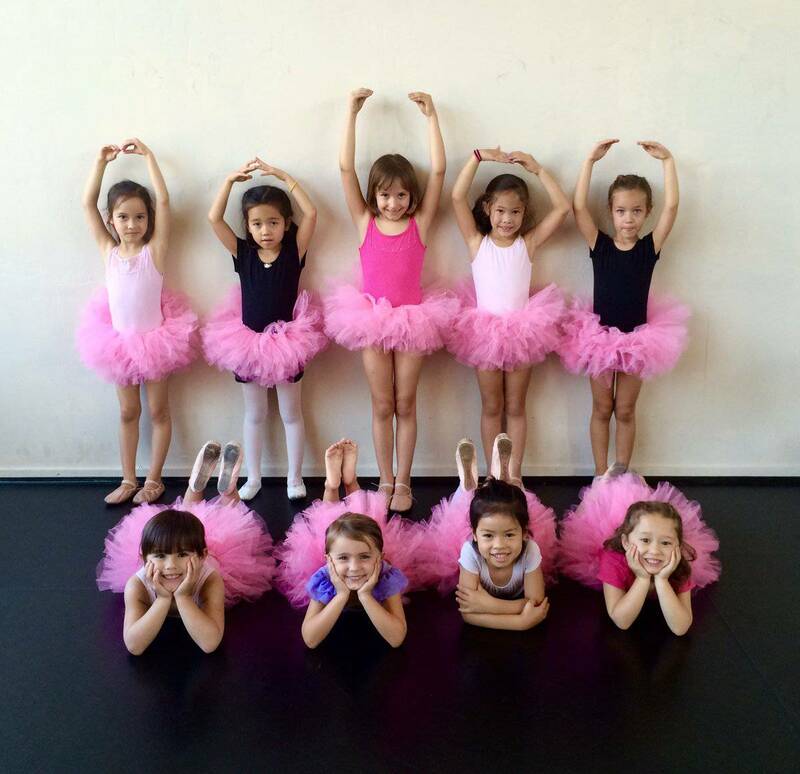 We offer more than 70 classes each week for dancers ages preschool and up. 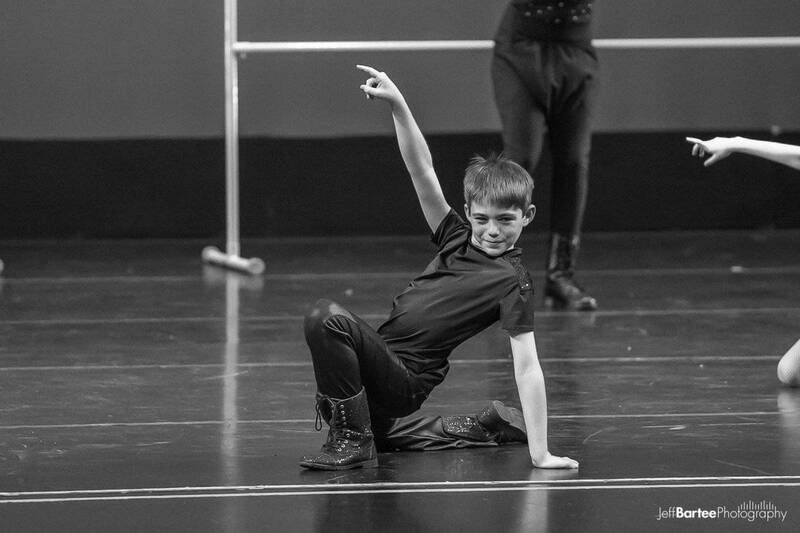 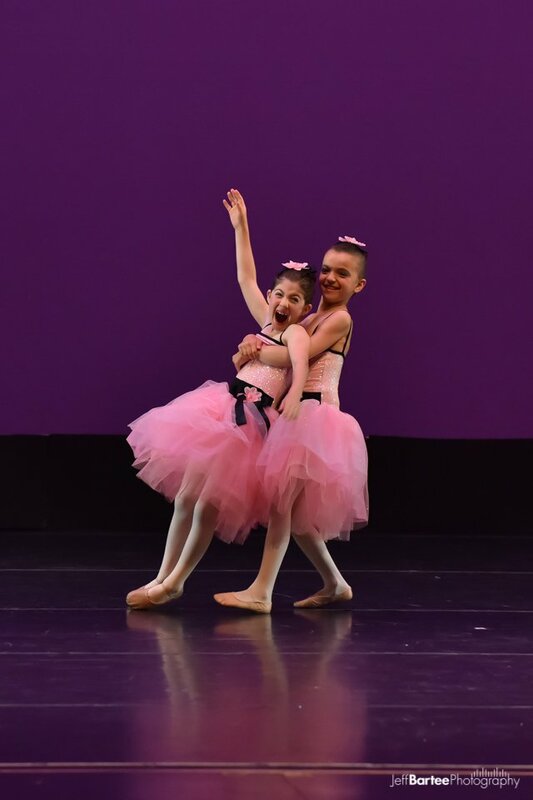 We feature classes in tap, jazz, ballet, modern, lyrical/contemporary, dance conditioning, acro, pilates, and hip hop for beginners through competition level. 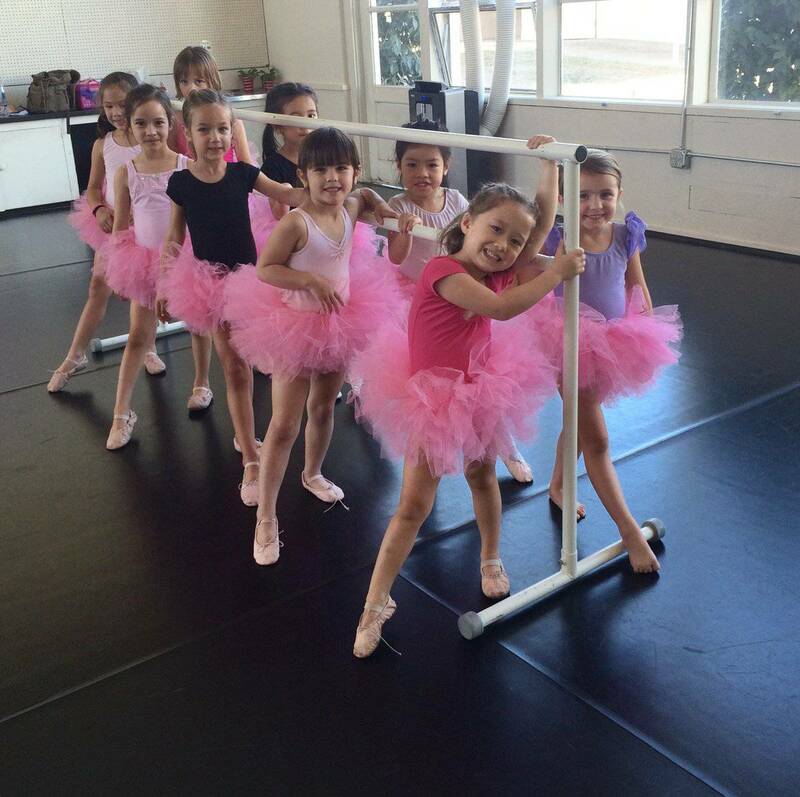 Classes are offered through the Belmont Park and Recreation Department. 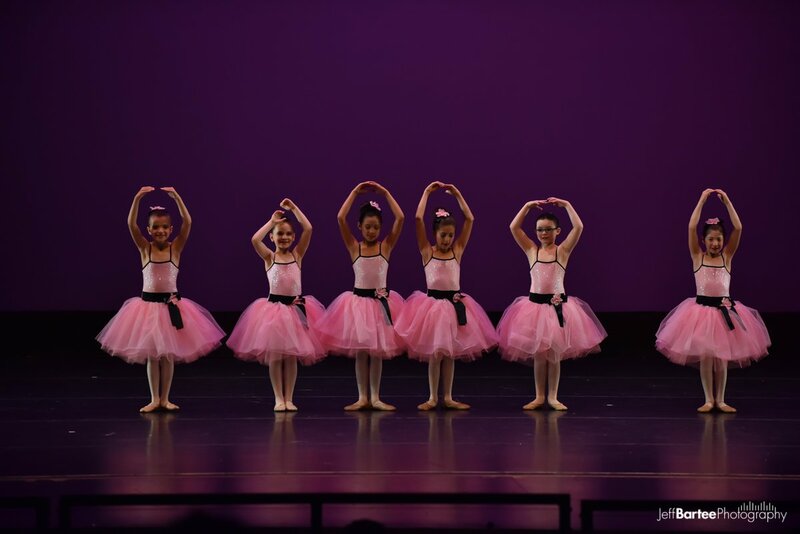 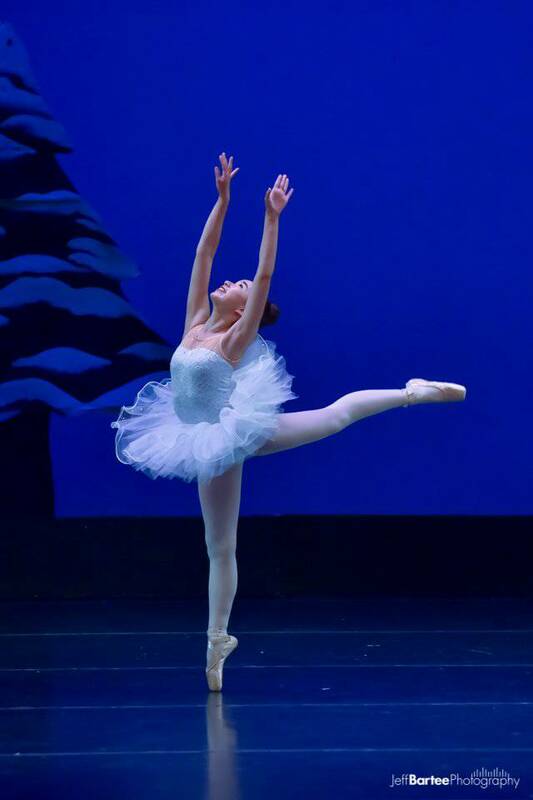 Classes are ongoing from September through June and end with a Spring Show at the Carlmont Performing Arts Center. 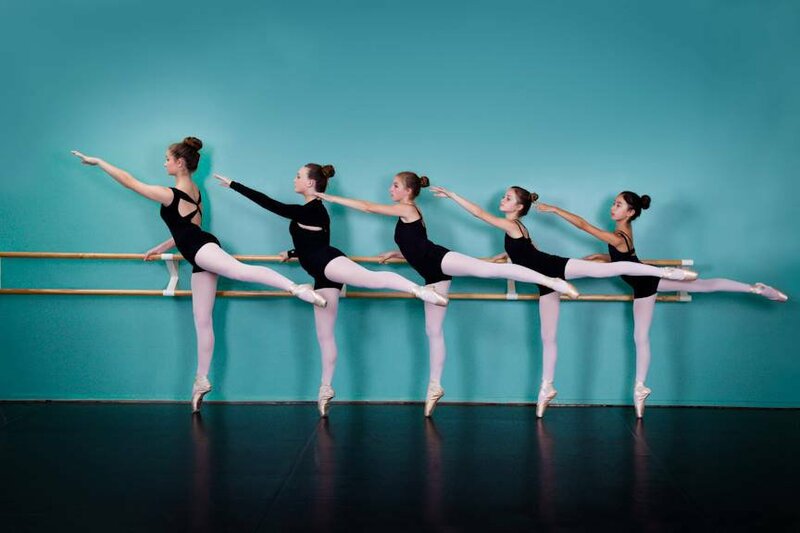 Is complete with four dance rooms equipped with marley flooring, ballet barres, mirrors, and air conditioning. 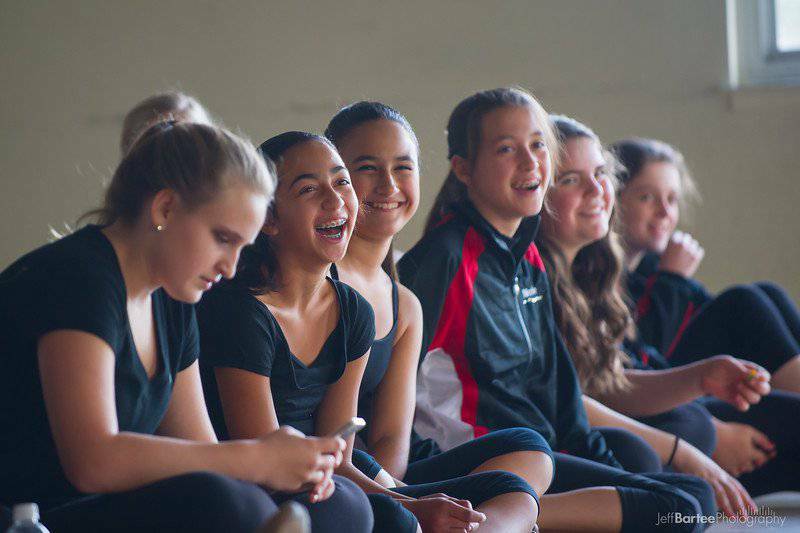 We also provide a Dancer Lounge where dancers can relax and eat a snack between classes, a Parent Lounge with Wi-Fi, and a monitored Homework Hub where dancers can quietly study.